Former heavyweight boxing champion George Foreman suffered the same kind of fate that many athletes do. He thought he saved enough money from his fighting days, but found out after a few bad investments and some wasteful spending that was not the case. So, he had no choice but to climb back into the ring to make a living. When he retired the second time, he knew he had to be smarter when it came to money. There would be no second comeback at his age, so the money he made now had to last. That's why, when the opportunity presented itself for him to make $137.5 million, he did what any person in his or her right mind would do: he took it, and he owes a huge thank you to pro wrestling icon Hulk Hogan for making it possible. Back in 1994, both men were larger than life personalities. They were the kind of people who could do wonders promoting a product. Hogan's agent presented him with three options: a grill, a meatball maker, or a blender. Hogan went with the meatball maker (which turned out to be an epic failure), and he told his agent to give the grill to another client, who happened to be Foreman. 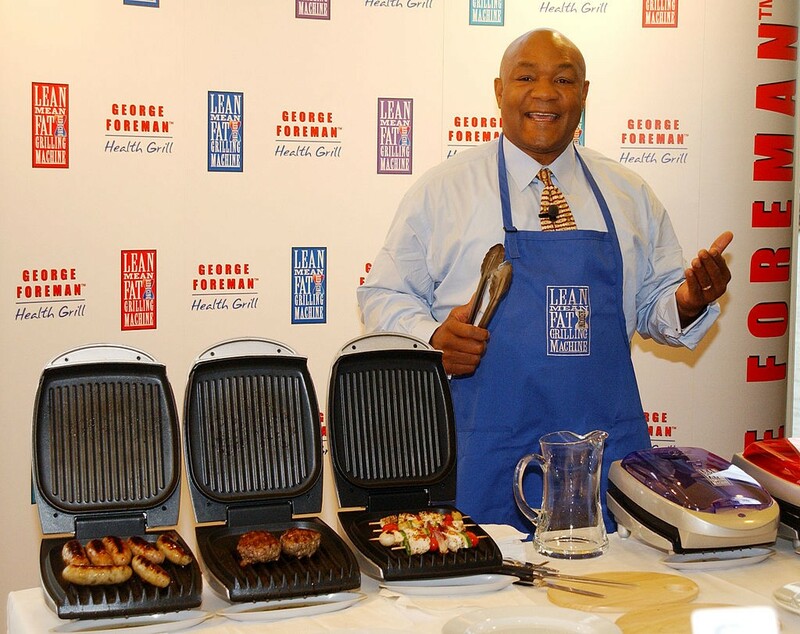 Since Foreman had attributed his comeback to healthy eating, he was the perfect person to promote the grill. Throw in his likable personality, which helped engage viewers during infomercials, and you had a match made in fiscal heaven. Sales of the grill skyrocketed in no time. At the height of sales, since he was getting 40 percent of the profit per grill, he was taking home between $4.5 and $8 million a month. Since the grill was introduced back in 1994, it has sold over 100 million units worldwide. Rather than continue to pay Foreman that kind of money on a monthly basis for years to come, the makers of the grill, Spectrum Brands, Inc., decided to buy the rights to use Foreman's name on the grill forever. How much did it cost them? Just $137.5 million, that's all. So did he learn anything about money since his first retirement (we all know some athletes have blown $100 million, and more)? Considering he now has a net worth of $250 million, we've got to say the answer is "yes." We all know that the George Foreman Grill was a massively successful product, but how much money did Mr. Foreman take home from the deal??? Have you ever wanted to know exactly how much money George Foreman made off his eponymous grills? 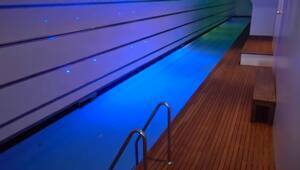 Hint! It's a lot.